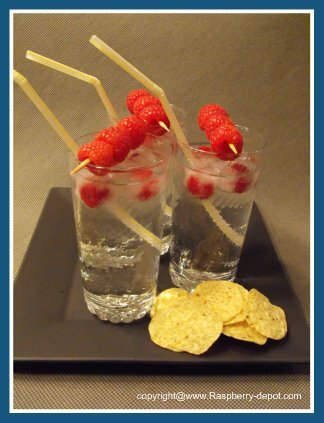 Decorative Ice Cubes with Raspberries and More! 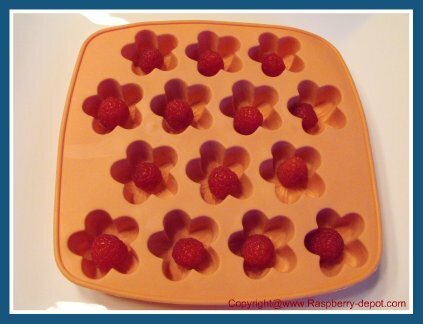 These Cool Raspberry Ice Cubes will be sure to add pizzazz to any festive occasion! Be creative, you can use your imagination and create any type of cool cubes! 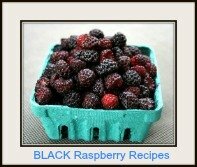 Add edible flowers, lemon peel, kool-aid, herbs or any type of suitable fruit, especially suited are berries - such as fresh raspberries, blueberries, blackberries, or quartered strawberries. As the raspberries, or other fruit pieces melt they will add a splash of flavour too! 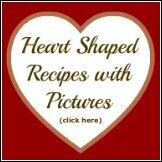 This is a great idea for an easy recipe for Kid's to make! To make these Ice Cubes, fill an ice cube tray half full of water (or you can use soda/carbonated water). 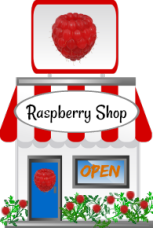 Place a raspberry in each of the openings. Note - if the item you are putting into the opening of the tray is very light in weight, you may want to let the water freeze up a little (firm but not frozen) before you insert your fruit or other item. 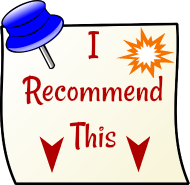 To serve, remove the ice cubes from the tray to glasses and serve with clear soda, or a drink of your choice. Freeze for about one half an hour to one hour. Remove the tray from the freezer, and fill the rest of the opening with water (or soda). These cubes will look so cool ... that you will hate to see them melt!